Clips are listed in the order they’re show. Repeat links are because multiple clips were used from the same episde. Episode 123 – Chris is on trial! Episode 106 – Is the Nexus 5 a developer device? Episode 84 – Are Developers no longer Engineers & Computer Scientists? Episode 126 – Where’s our cloud configs!? 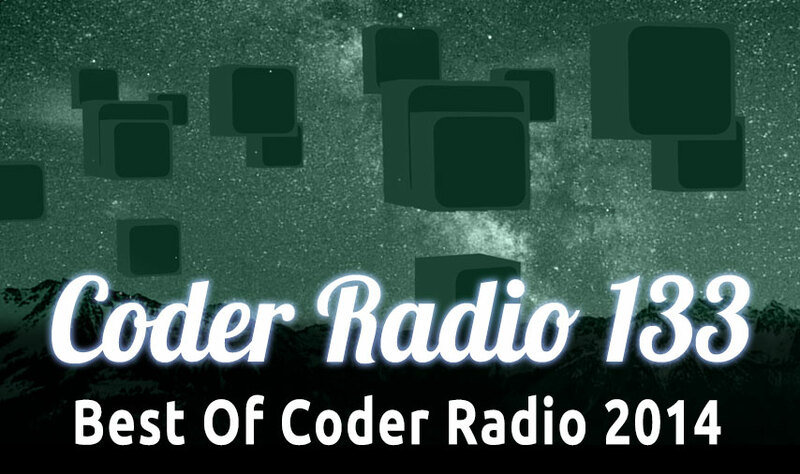 Episode 126 – Chris is SICK of HTML5! Episode 105 – A valid alternative to github? Episode 106 – When will Google’s ideology change? Episode 123 – Michael Dominick rests his case!